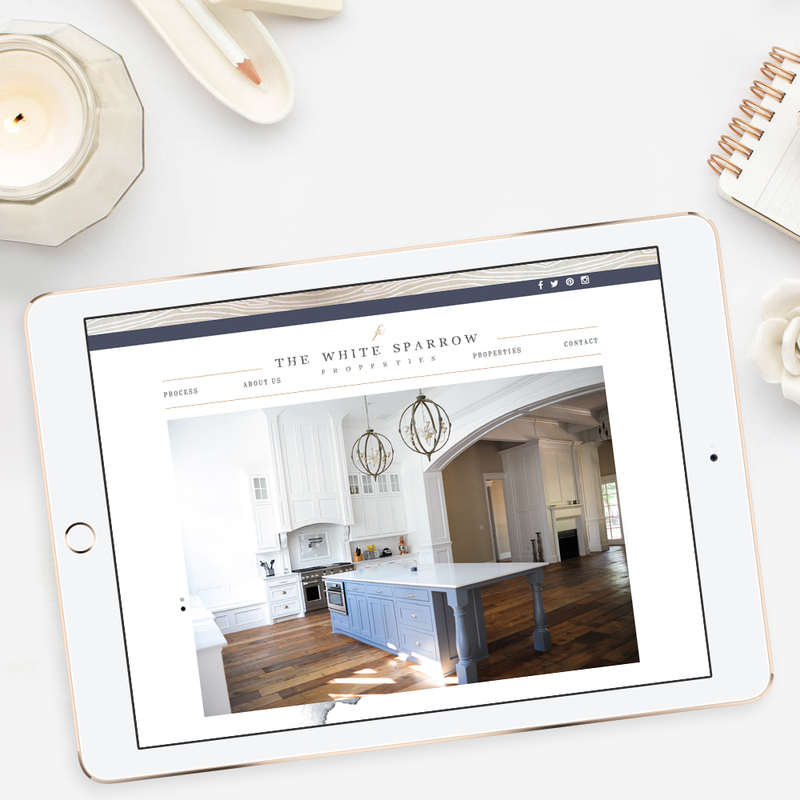 We’ve been lucky enough to work with the owners of The White Sparrow Barn since its inception, years ago, so when the family of entrepreneurs came to us with their next endeavor, we were excited to help them bring it to life. “Our homes have a unique Southern charm that is both contemporary and classic. With our home designs and standards of excellence we combine the lost art of old Southern craftsmanship with spacious, airy interiors and exteriors to create a forever home for our clients that stands the test of time.” – Nadia, Owner of The White Sparrow The original White Sparrow Barn, has truly become a point of inspiration and a movement in the event industry, so we wanted to be sure to build upon the brand recognition that had already been created around the nation, while launching The White Sparrow Properties, a DFW area craftsman homebuilder. Take a look! A note from Nadia Huerta, owner and creative genius behind The White Sparrow Barn and The White Sparrow Properties: While designing and building the The White Sparrow, it was soon clear to me that while I loved the world of graphic and fine arts, my heart was now being pulled in the direction of architecture. To see what I had envisioned and drawn on paper for years take form and come to life was a huge accomplishment. It felt like anything thing was possible and inspired a if-you-build-it-they-will-come mentality. After my family and I took the leap of faith of building the barn and experiencing such a beautiful space we knew we wanted the same feeling walking through our home. When looking at traditional Texas homes, we never got the same feeling in them as the barn, which inspired us to build our own. 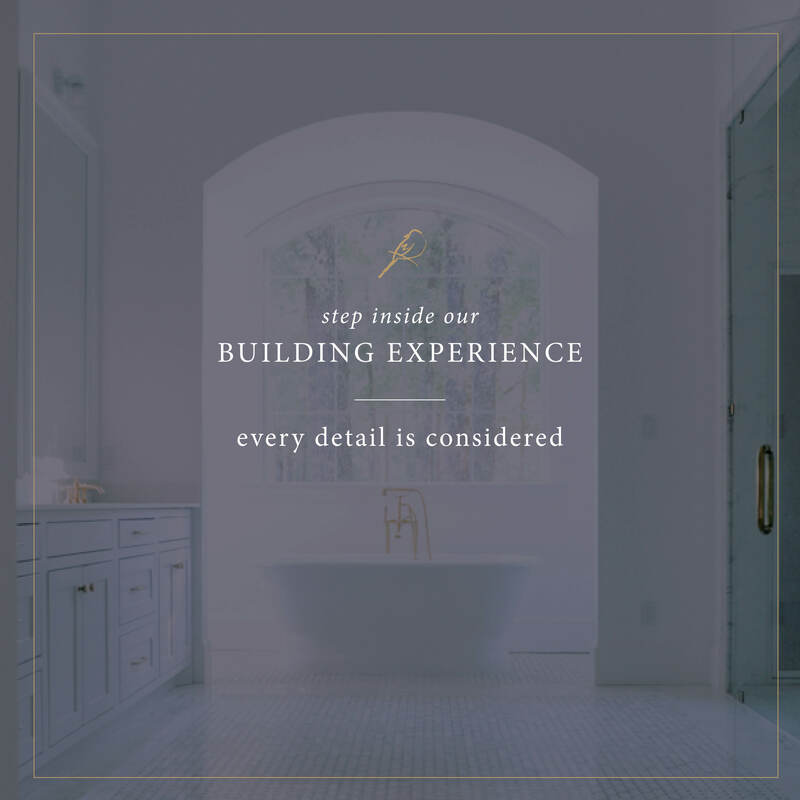 Having created our own home, it’s given us a passion to build dream homes for amazing clients that are just as excited as we are for this journey. 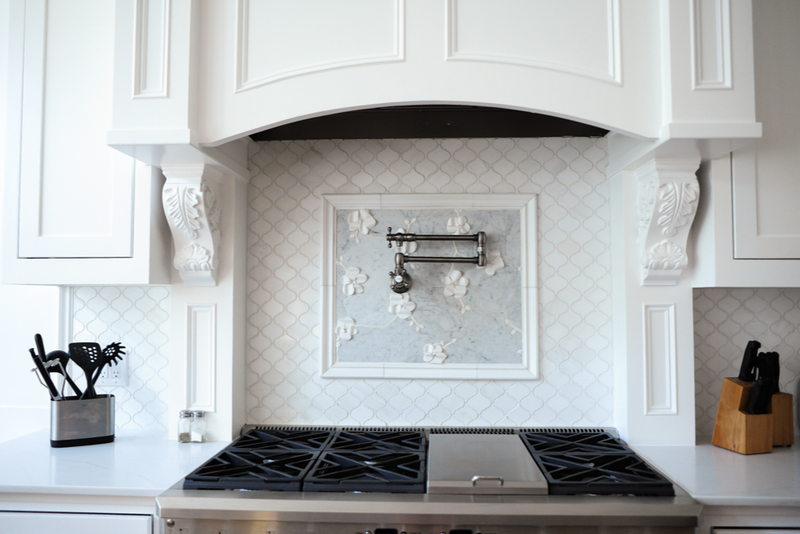 In each home you can see our signature southern elegance and custom details. We hope you can see the time and love poured in to each original design and would love nothing more than to build your dream home. 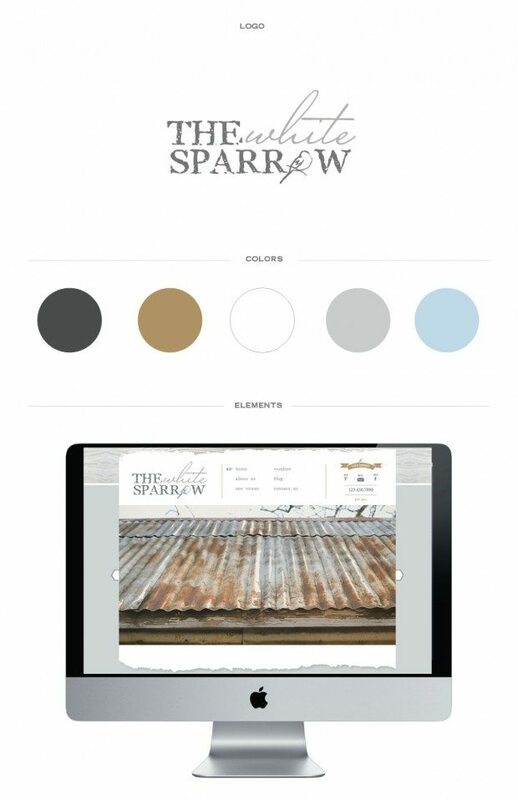 We’ve been working with Nadia Huerta since The White Sparrow Barn was barely a blueprint. 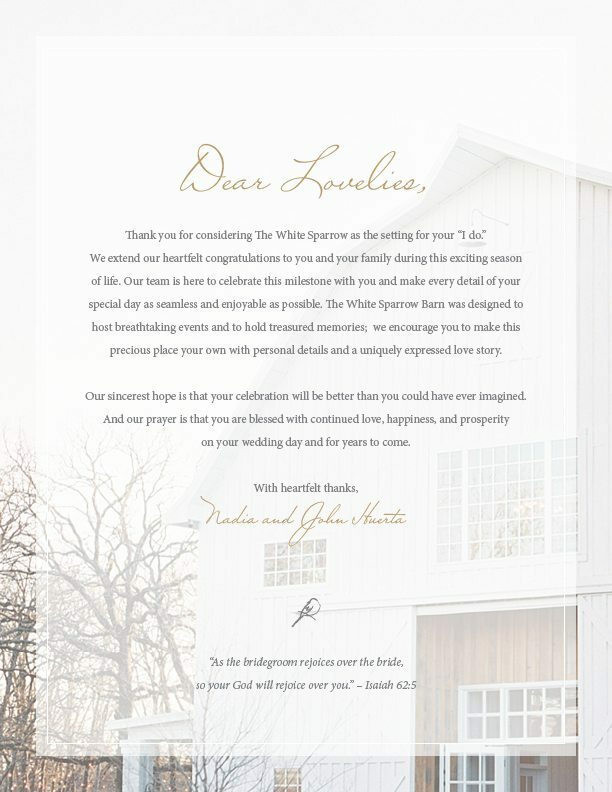 It has been a real treat for us to watch it become one of the top-rated barn wedding venues in the country. Seeing a brand’s success never fails to make us smile, especially when we’ve had the opportunity to partner with them from the very beginning. Our Dallas brand design team loves building identities from the ground up. 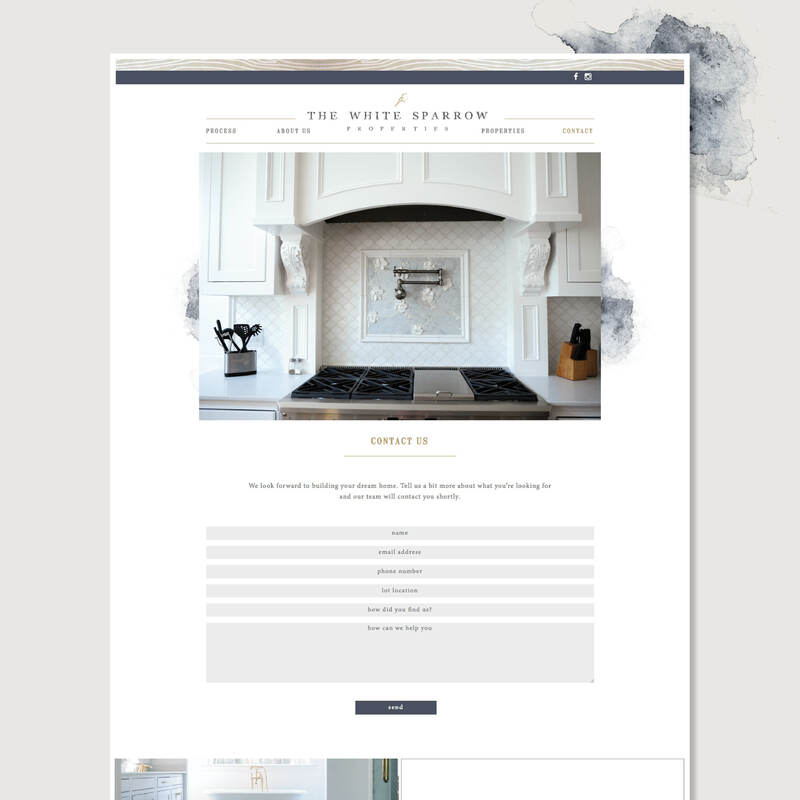 It’s been a pleasure to continue working alongside The White Sparrow, and their newly updated media kit is no exception! 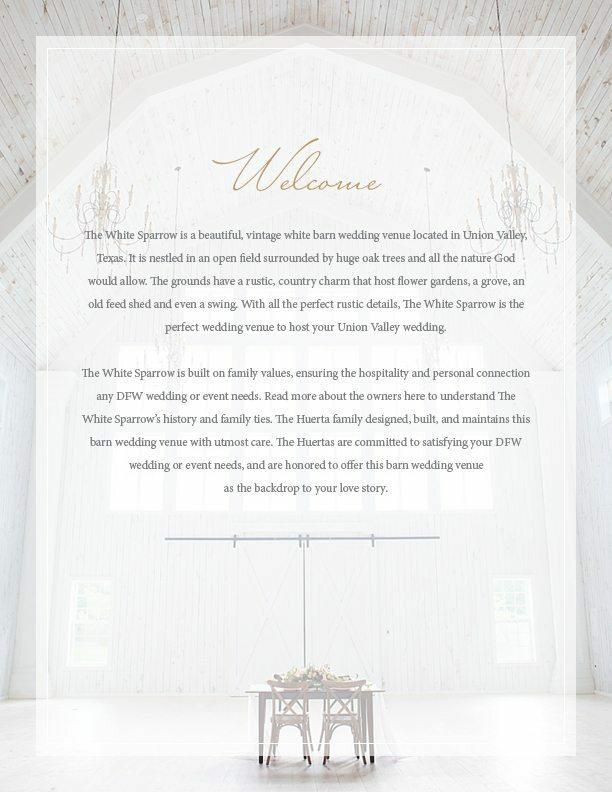 As you no-doubt know from seeing The White Sparrow in countless styled shoots and wedding blogs, the barn venue’s aesthetic is light, airy, and open. 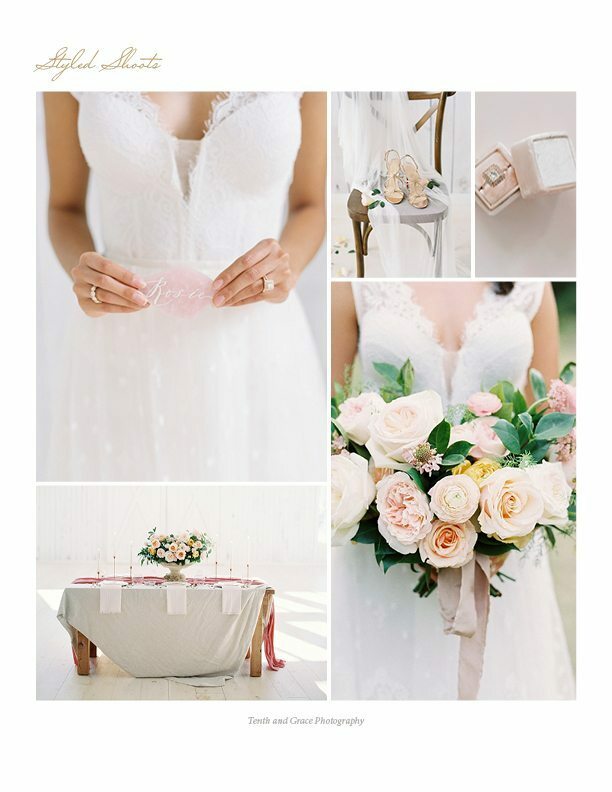 Natural lighting and whitewashed walls set the tone for charmingly elegant occasions. 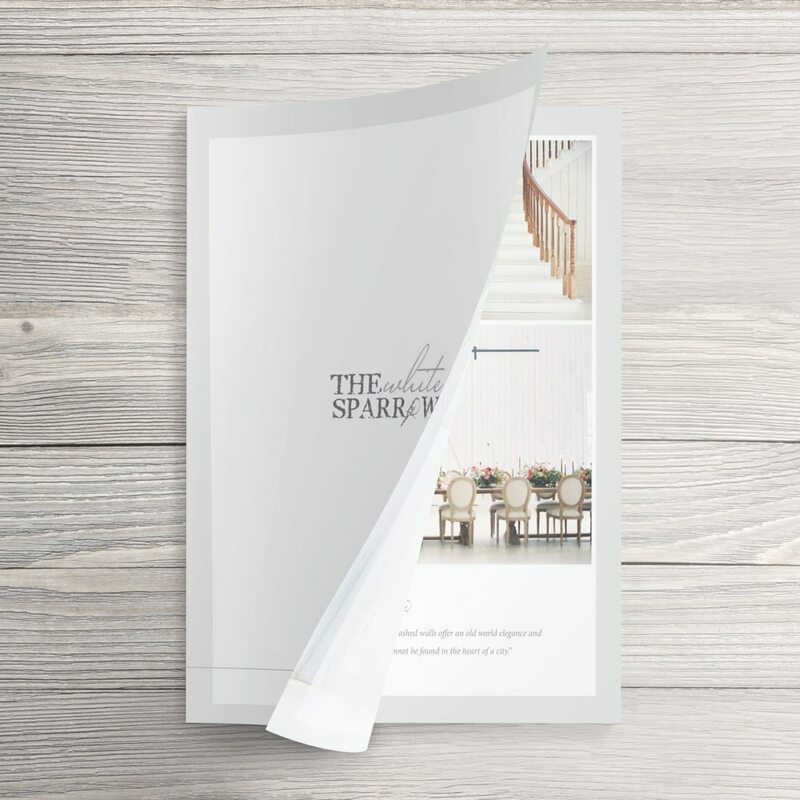 As such, it was a necessity that The White Sparrow Media kit reflect this light and open feeling. 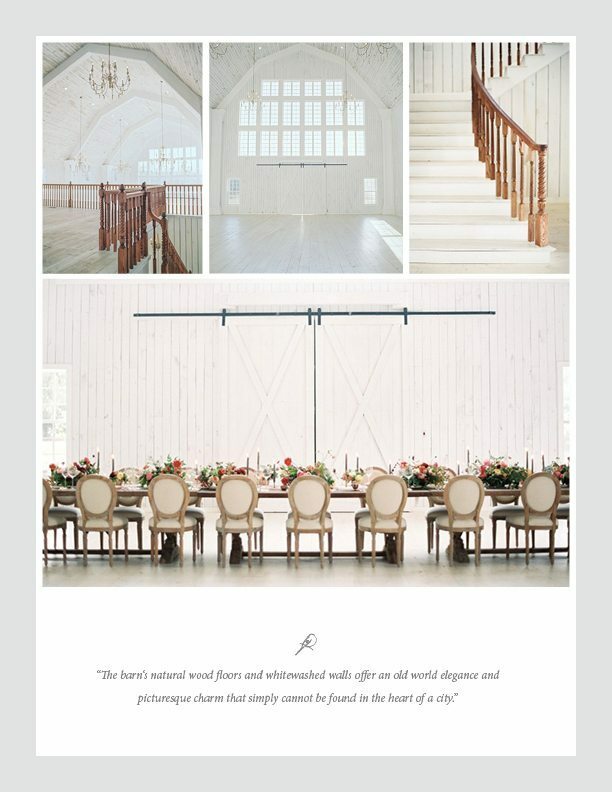 Minimalistic color choices and subtle design details are the staples of this delicately designed media kit: Stunning images let the beauty of the barn speak for itself. 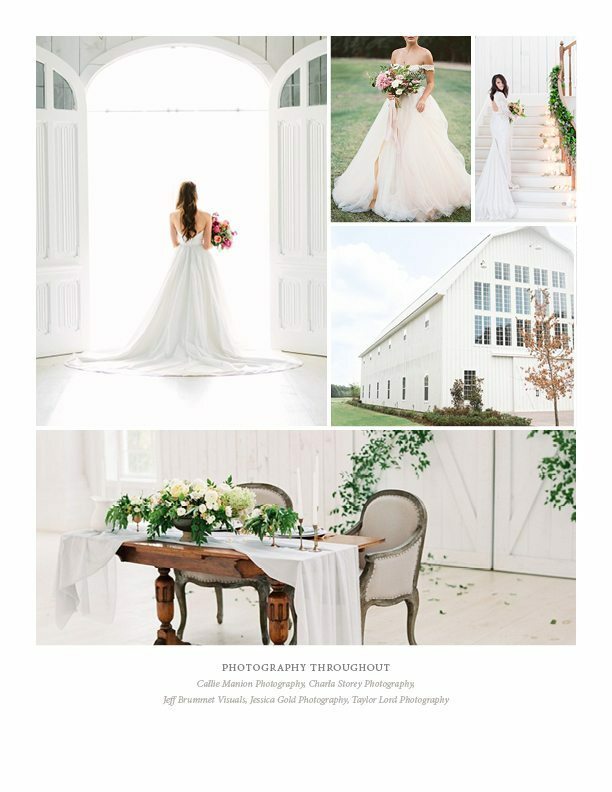 Thank you to The White Sparrow’s talented visiting photographers for capturing the barn in its best light! 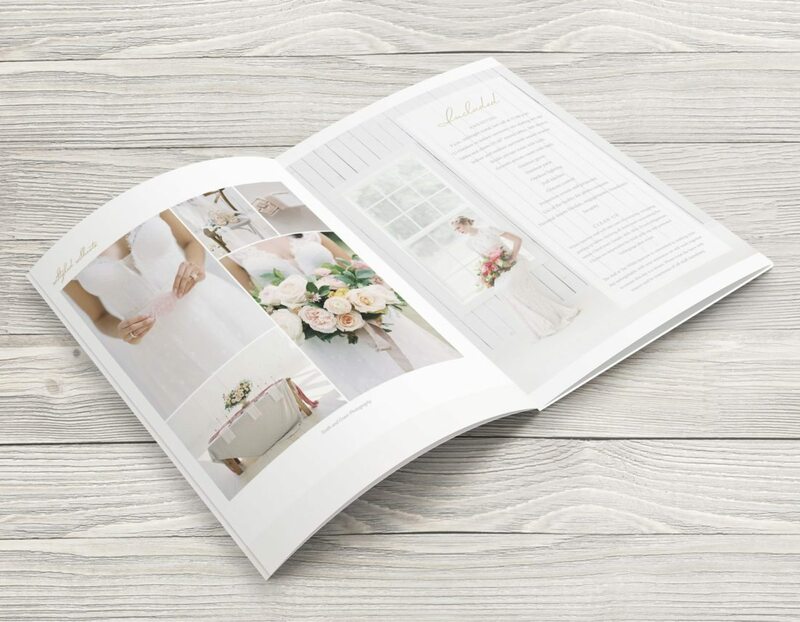 Callie Manion Photography | Charla Storey Photography | Jeff Brummet Visuals | Jessica Gold Photography | Taylor Lord | Tenth and Grace Our Dallas branding design team was honored to provide a new addition to The White Sparrow’s print elements. We have always enjoyed working with the owners of this lovely barn! 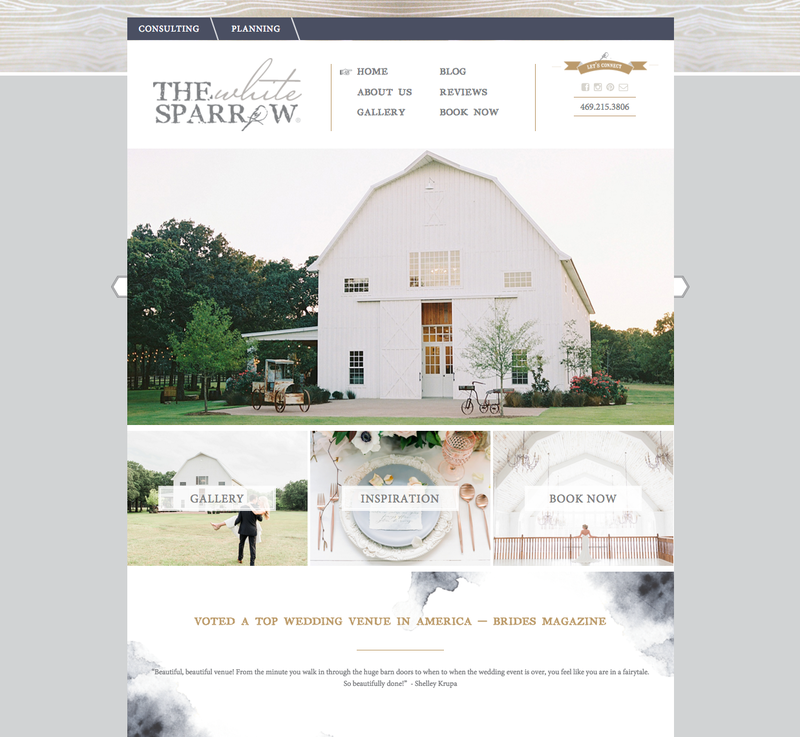 Rustic meets chic in the new brand identity for The White Sparrow, a beautiful barn venue just east of DFW in Union Valley, Texas. We crafted a logo for The White Sparrow that captures the brand’s rural charm and the Huerta family’s cozy hospitality. 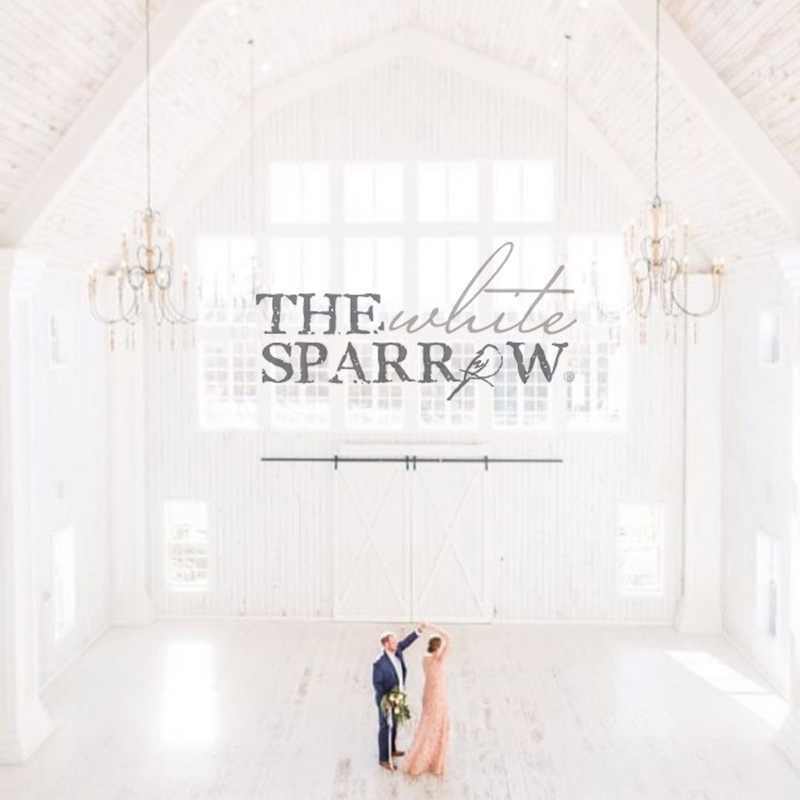 With a hand sketched sparrow, typography full of character and a site as light and airy as the barn itself, The White Sparrow will open its doors to an array of unforgettable events! 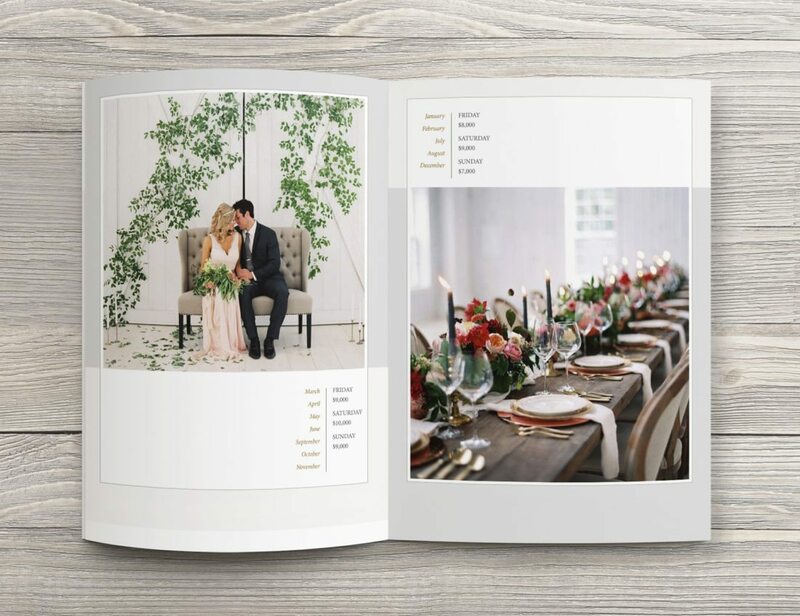 Take a look at their rustic new venue website here!